It wouldn't be that tough for the government to rescind them all. 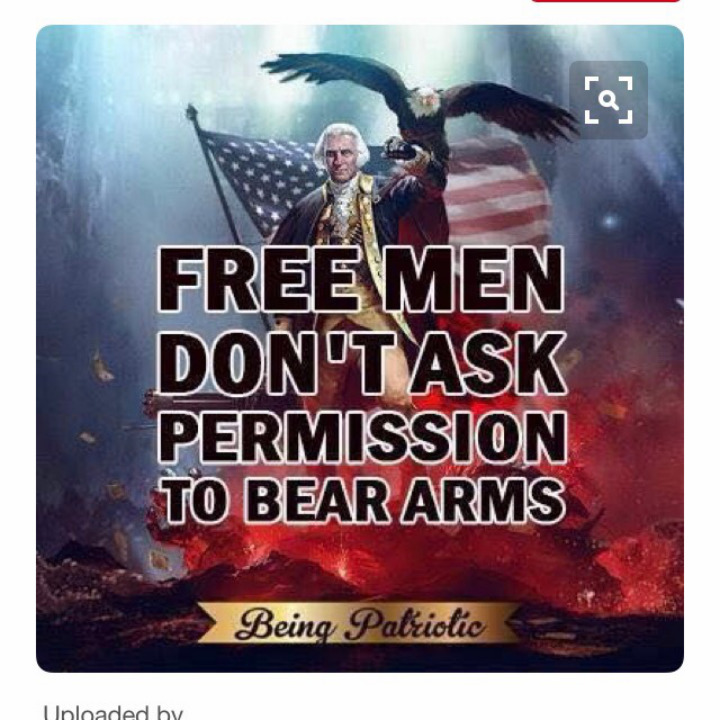 A lot of people that I know have permits for the same reason they panic bought guns. They thought sandy hook would kill the ability for permits, then scared of Hillary, etc etc. Most don't own guns, or if they do they don't carry. Most don't renew when CT robs them for another $150 for renewal. Congrats,now 14 Million people need to get one to. Eye opening for uncle Sam. We don't need no stinking permit! Permits shouldn't be necessary to exercise a right. Sure, all the good citizens will get permits and the government will know what they got and where they live and what they have, and other people like gang bangers will have guns that nobody knows about. How? It is illegal for criminals to have guns.